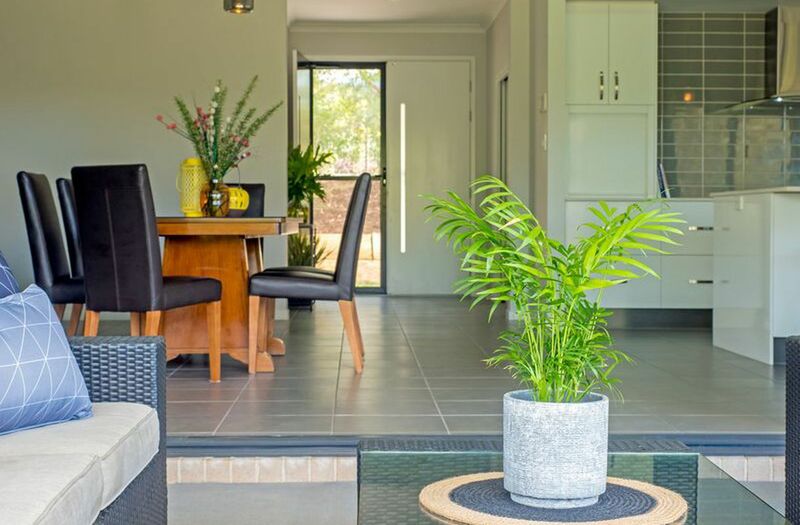 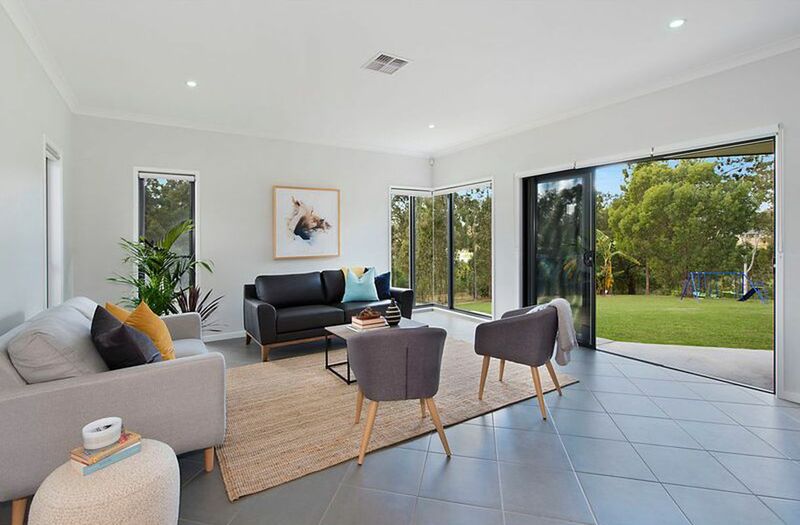 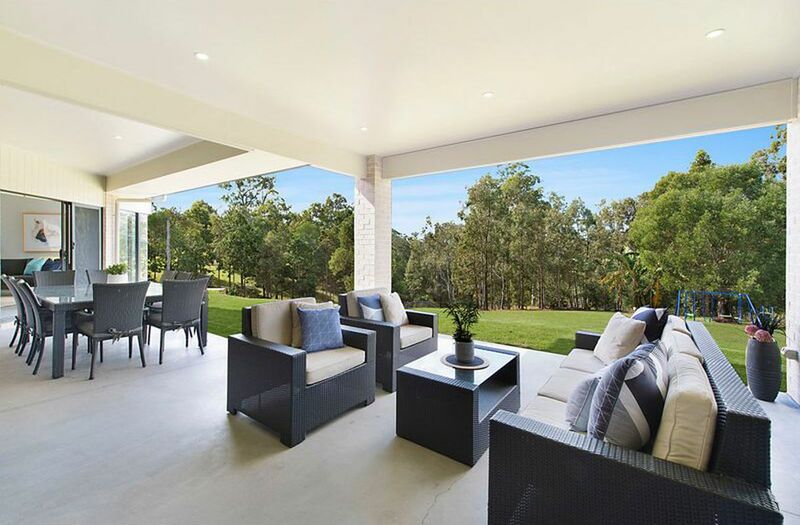 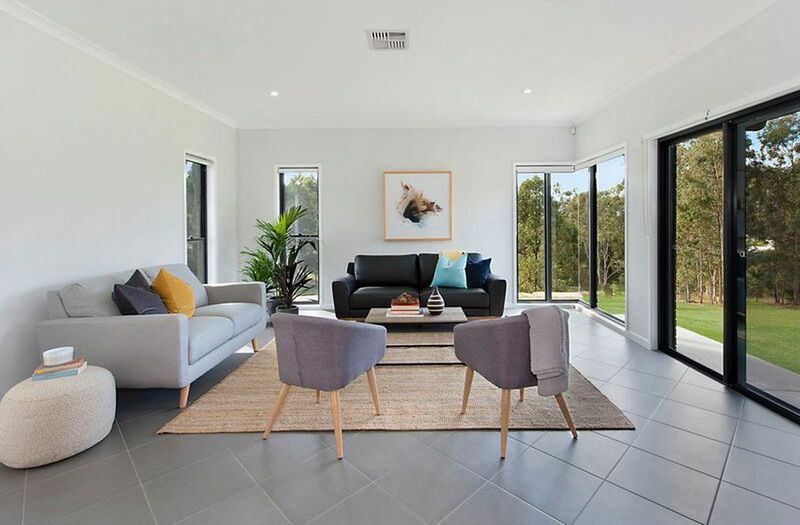 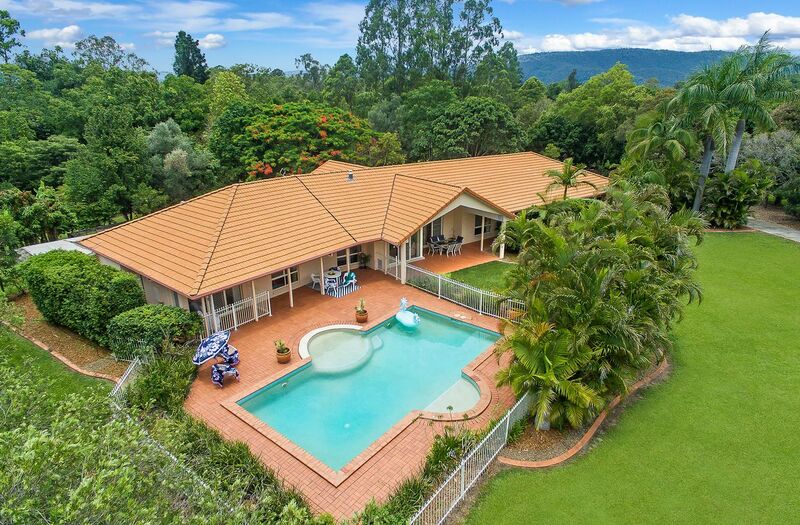 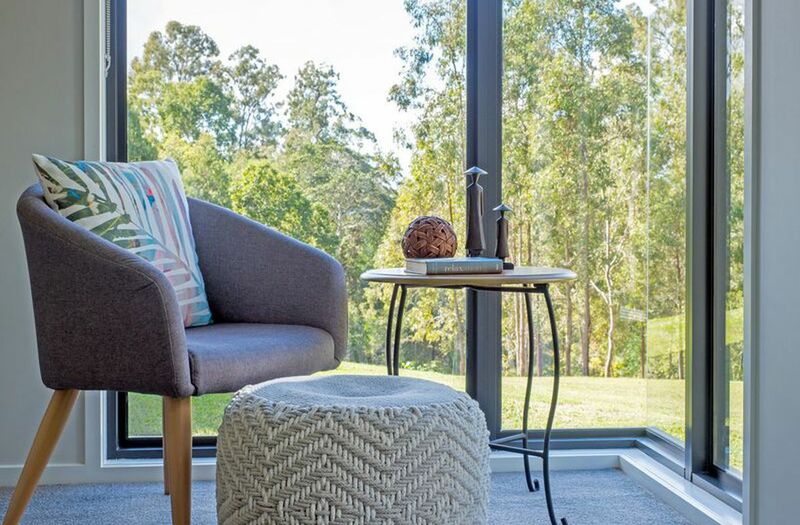 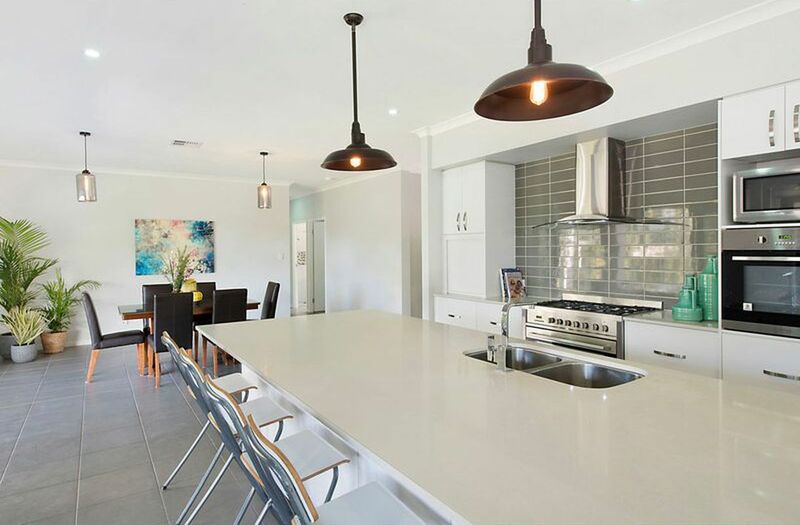 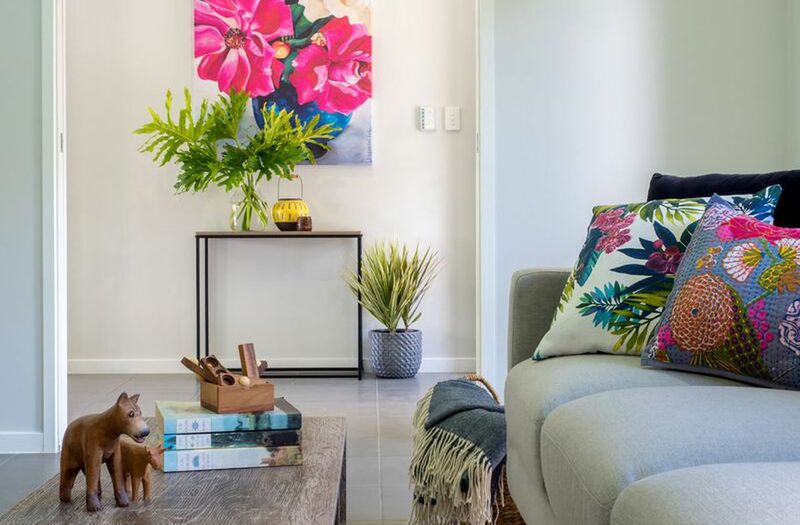 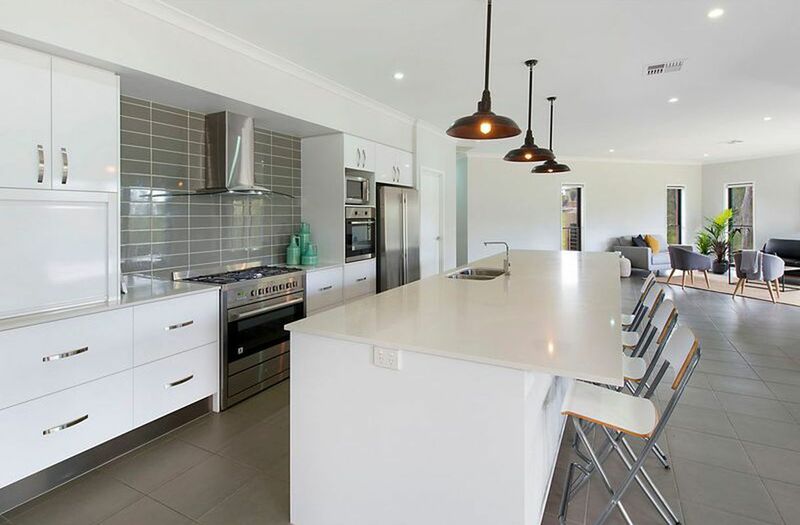 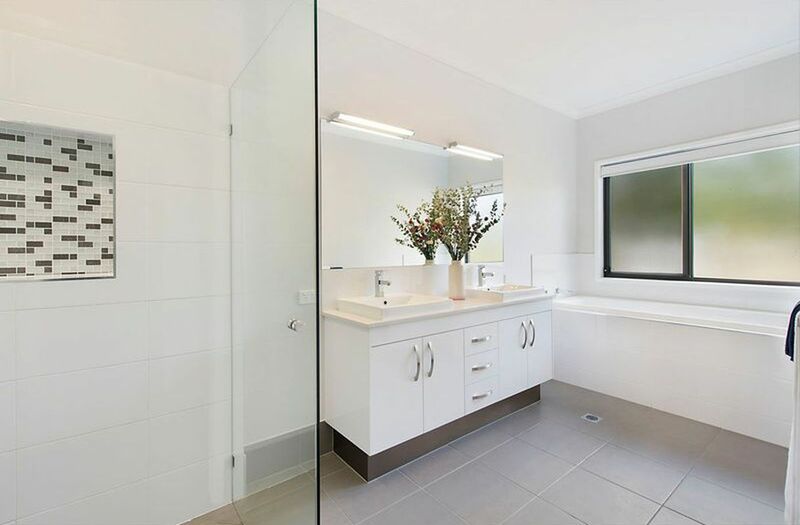 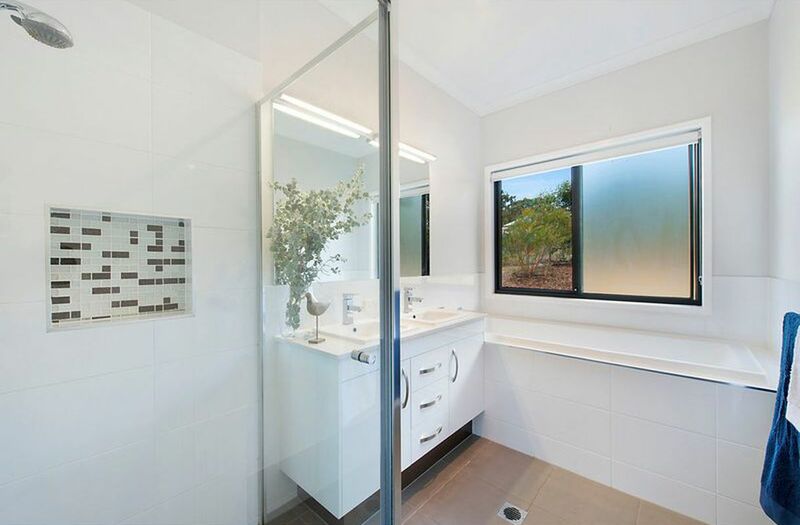 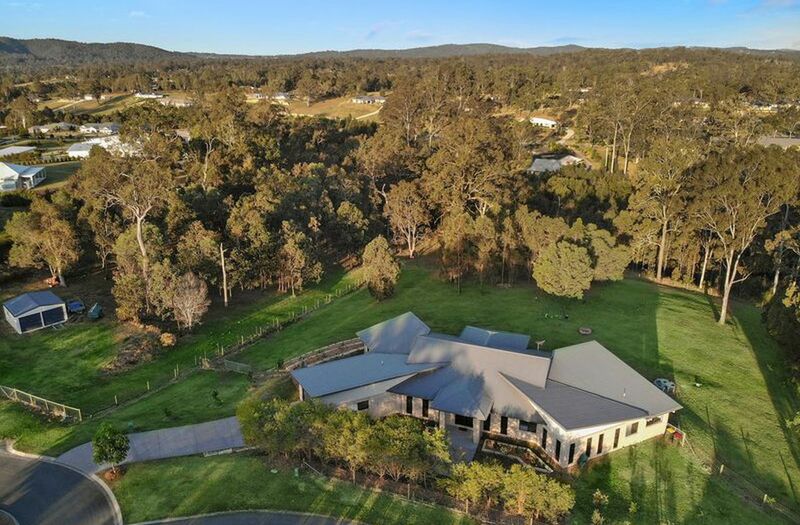 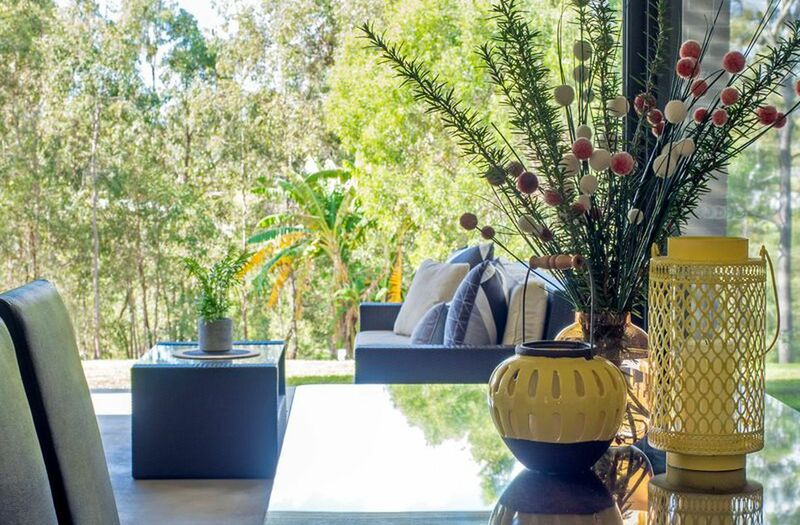 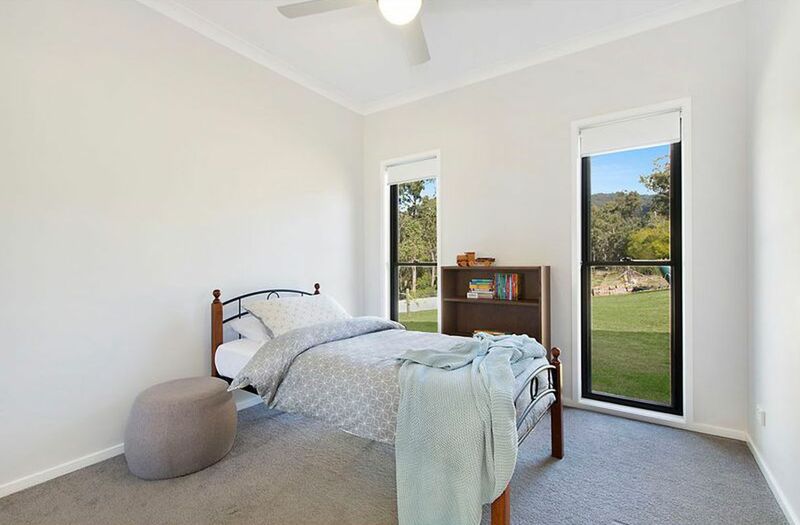 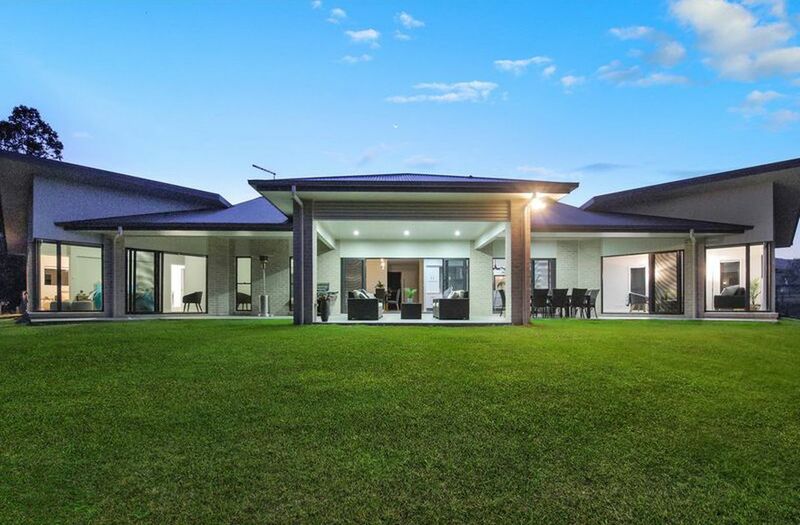 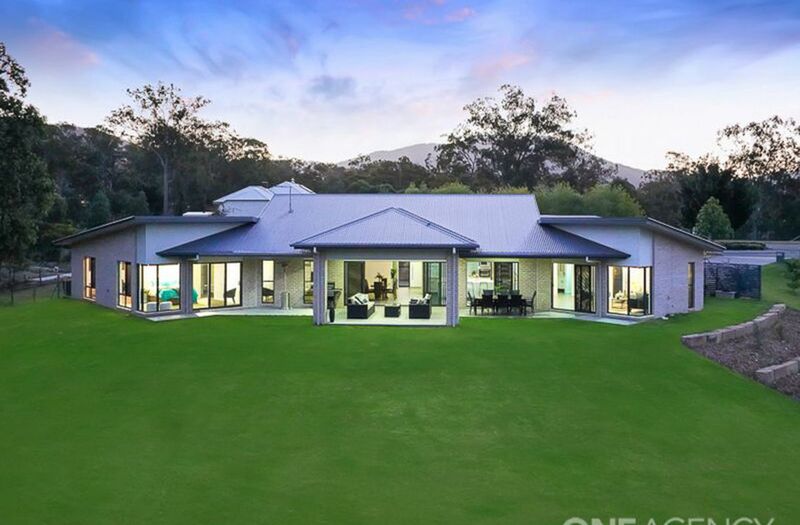 Escape the hustle and bustle of the city and enjoy all the tranquility of Samford acreage living on this lush 6,000sqm acreage that boasts a stunning private bushland backdrop, yet is just 40 minutes to Brisbane CBD. 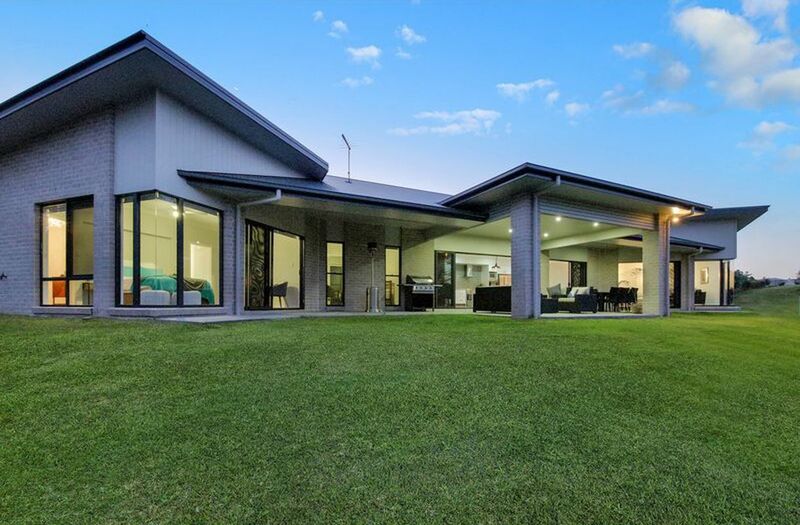 The premium five-bedroom residence is immaculately presented and will impress the most discerning buyer with high-end appointments throughout. 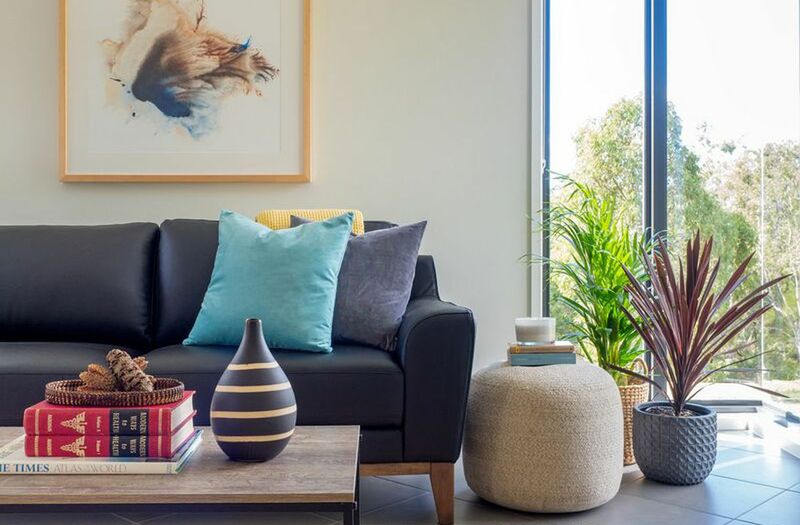 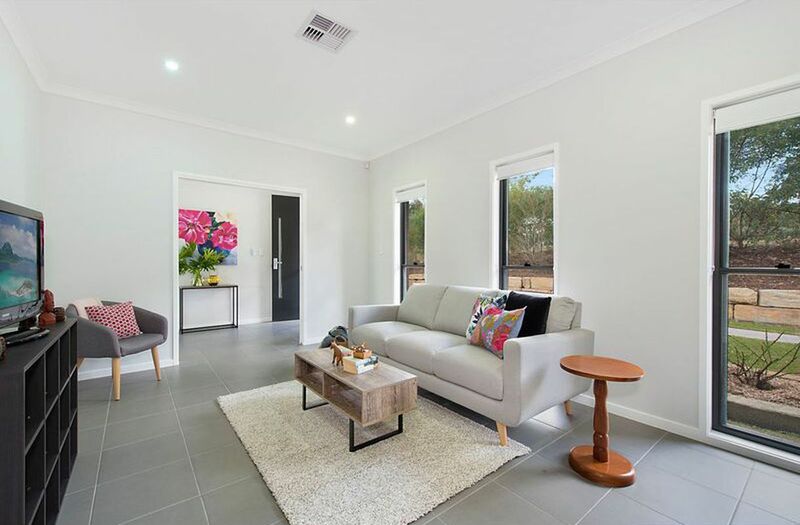 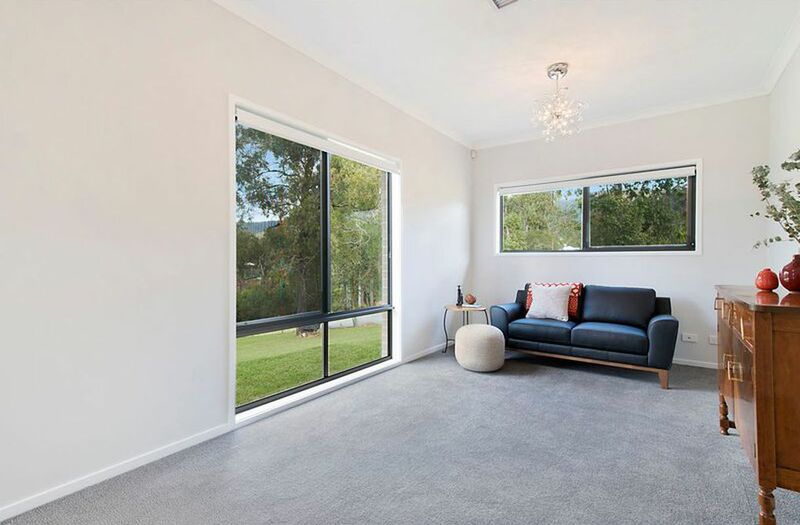 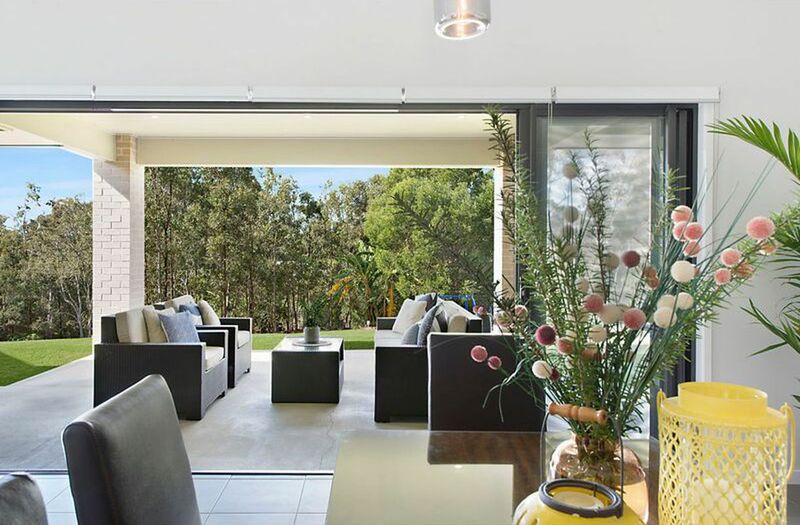 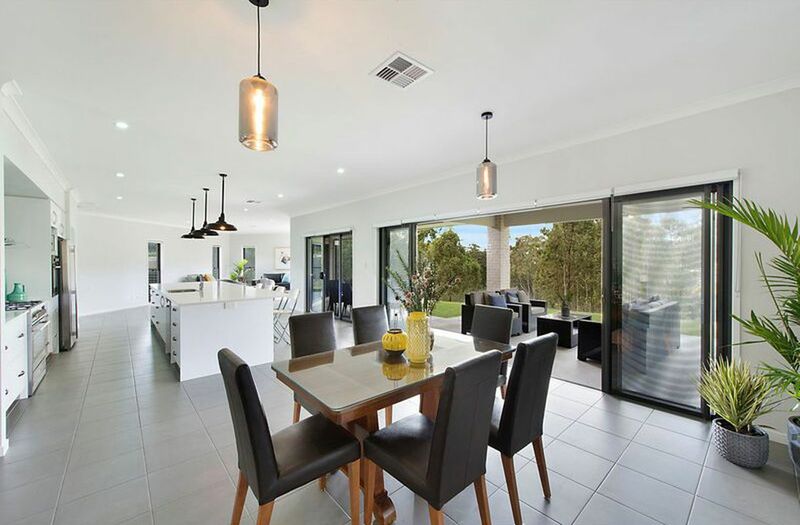 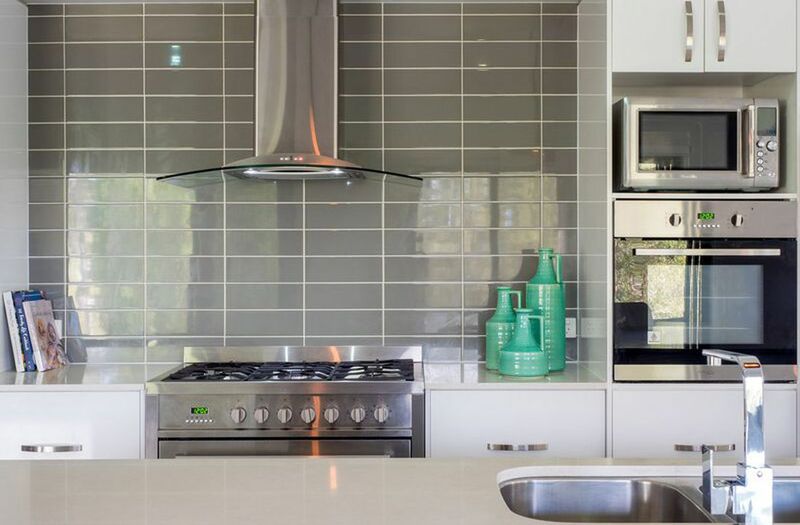 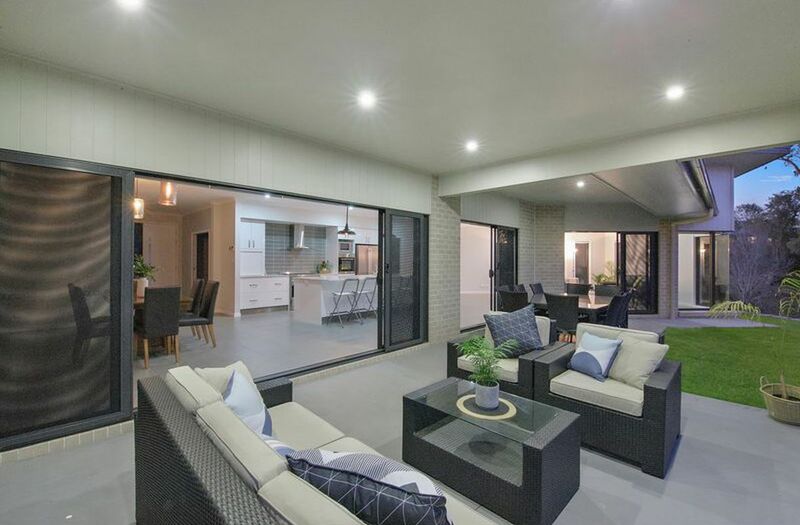 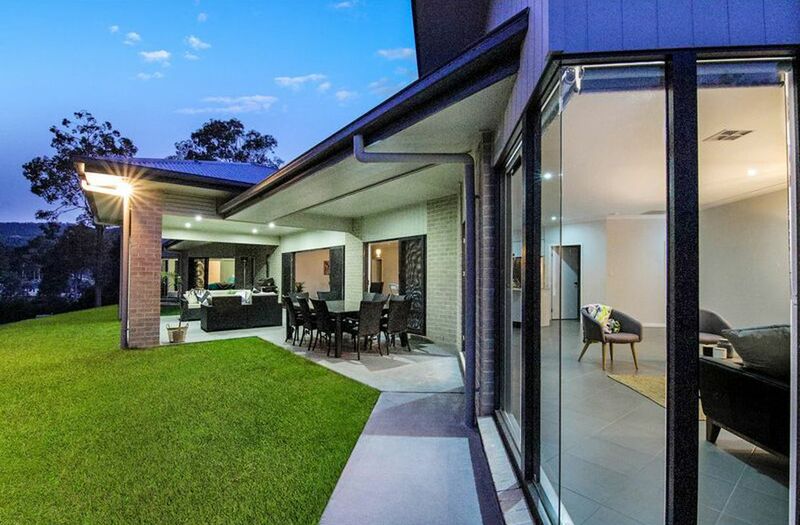 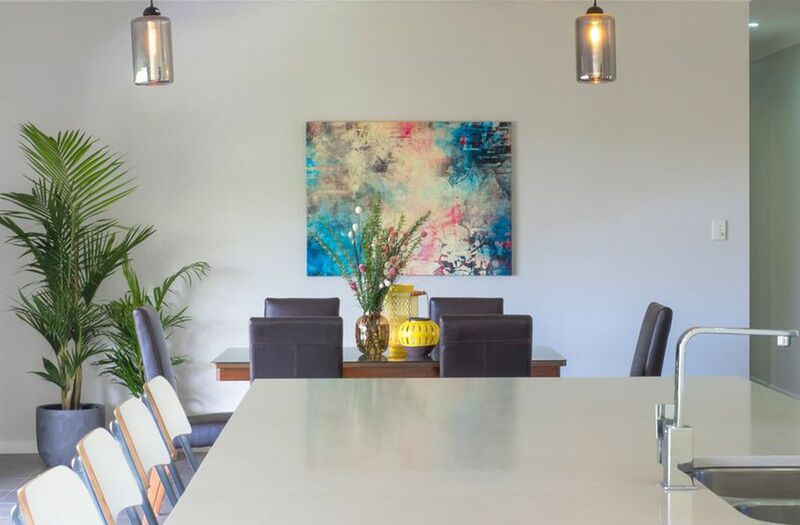 Enter through double front doors and into the dedicated reception foyer that flows into the spacious main living zone where the premium chef’s kitchen takes centre stage as the main entertaining hub of the home. 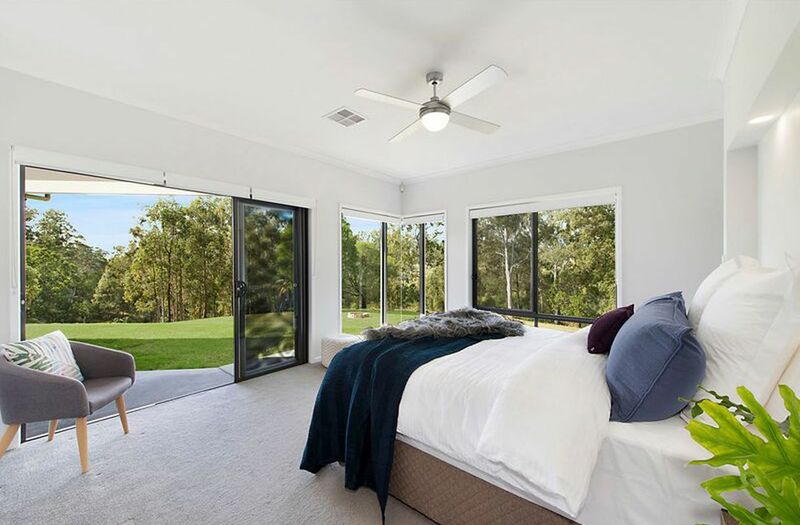 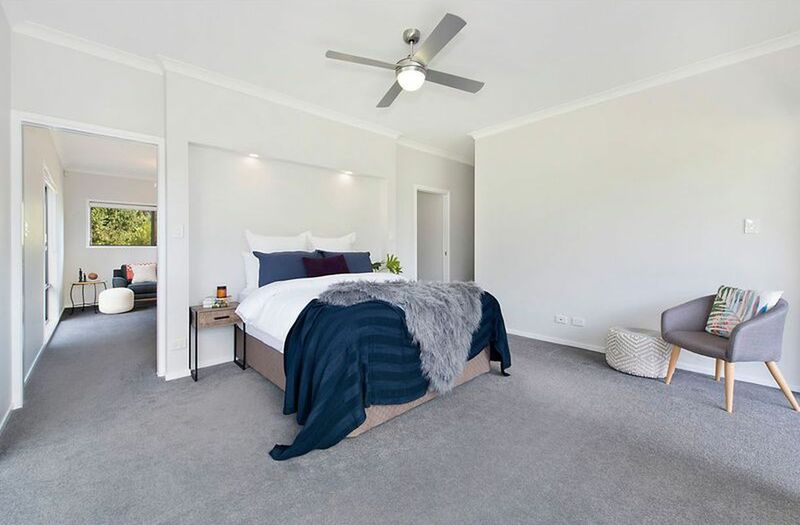 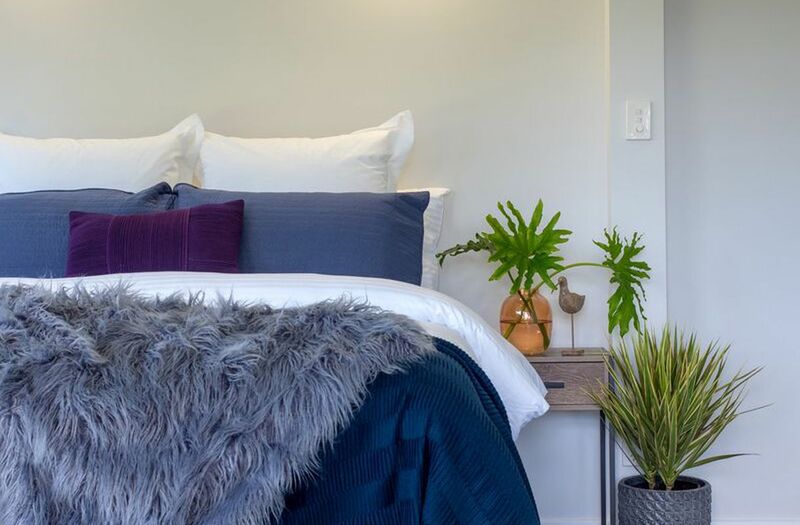 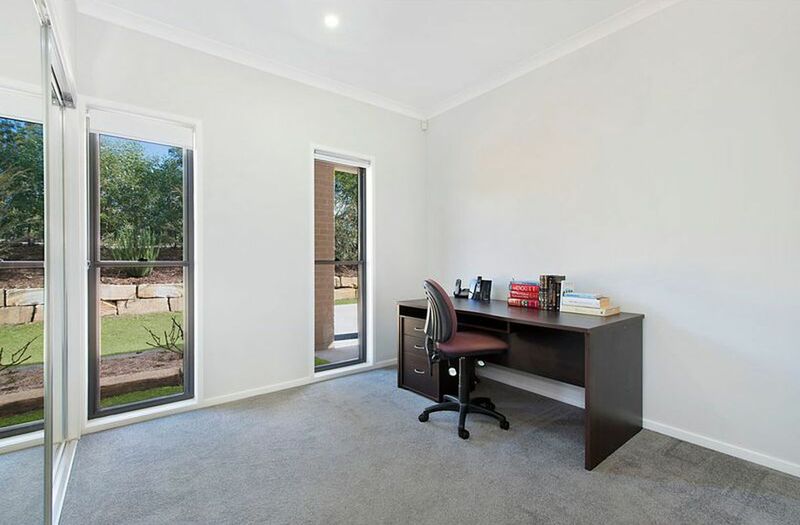 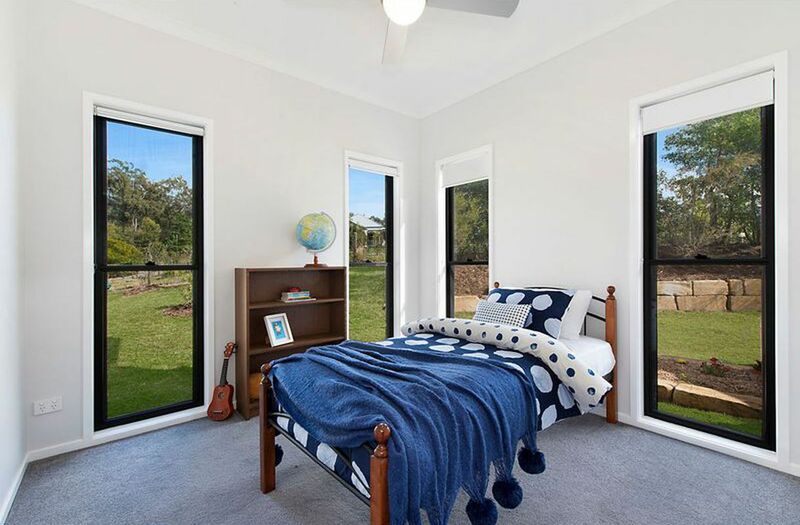 The living, dining and master bedroom all open to the huge alfresco patio that showcases private views, and the property also features town water, a well-equipped internal laundry and a double lock-up garage with internal entry.